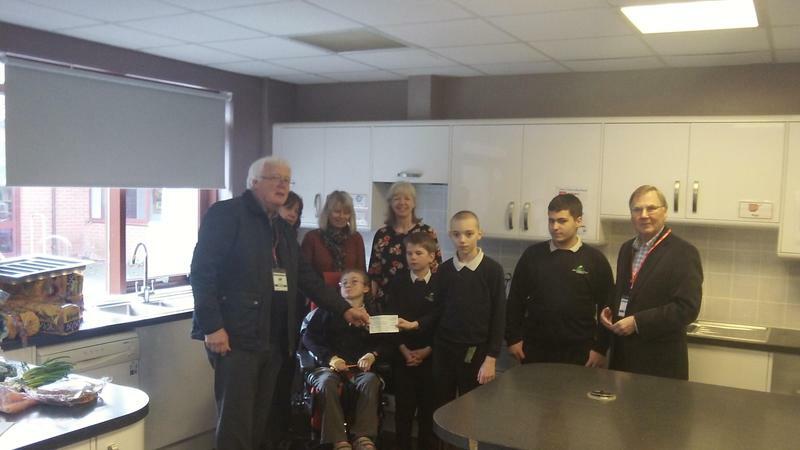 The Norton Lindsey Stilton Sniffers came into school today and presented us with a cheque for £1100! This money will be used to buy some specialist cooking equipment for the Food Technology room. Thank you to Ian Gold and Martin Neale from the Stilton Sniffers!